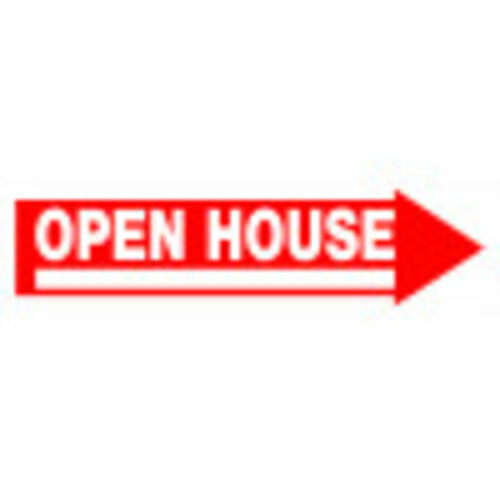 Grab attention with this eye-catching "Open House arrow sign to ensure visibility for your sale. 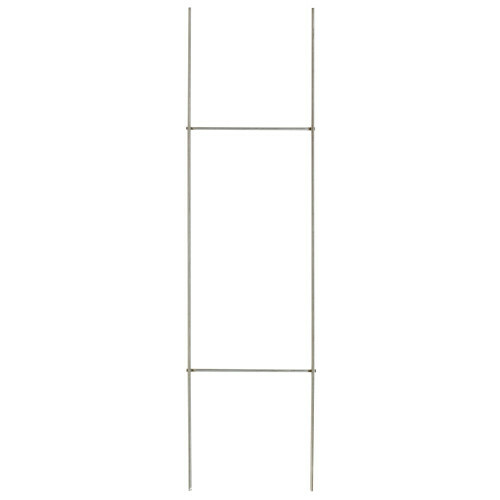 Contrasting colors help grab attention and large font ensures that the sign is easy to read. 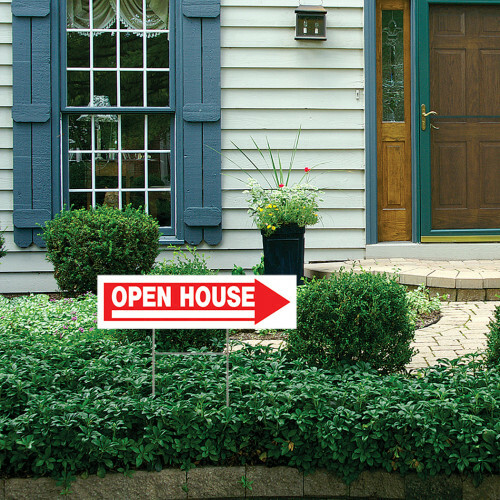 This sign is sure to help interested buyers make their choice.